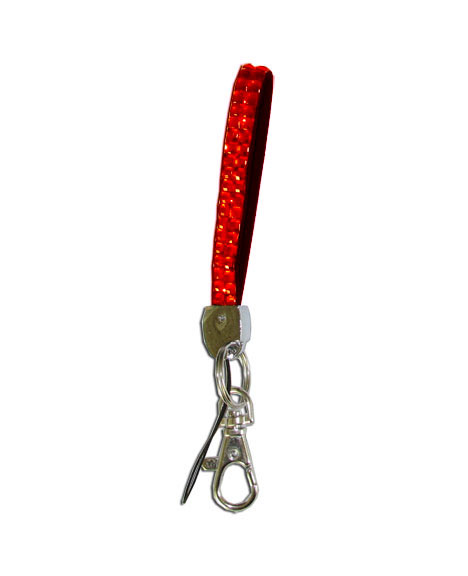 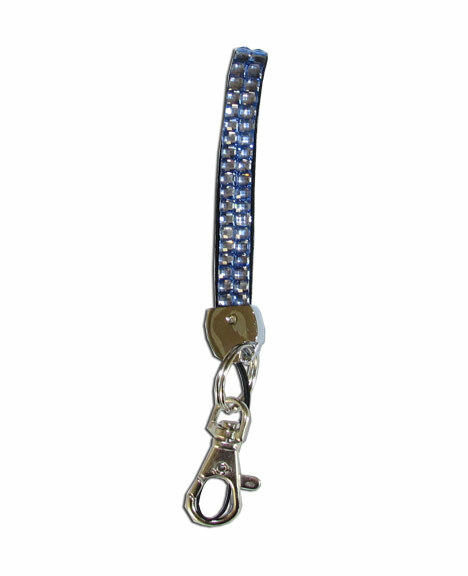 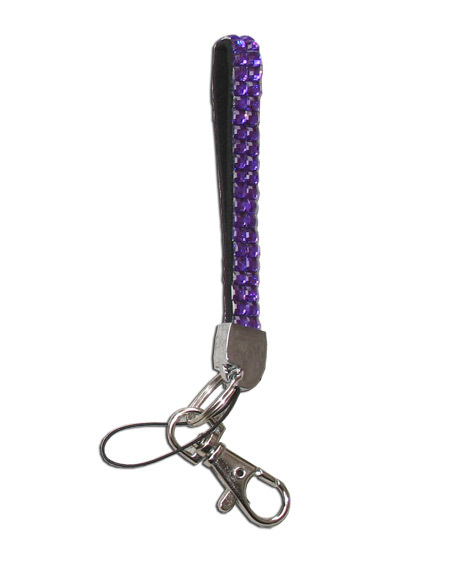 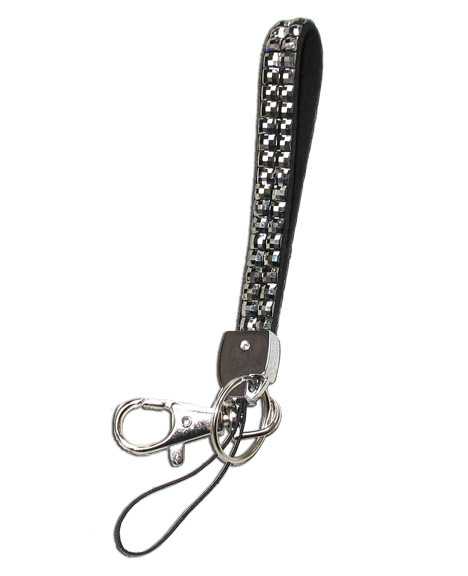 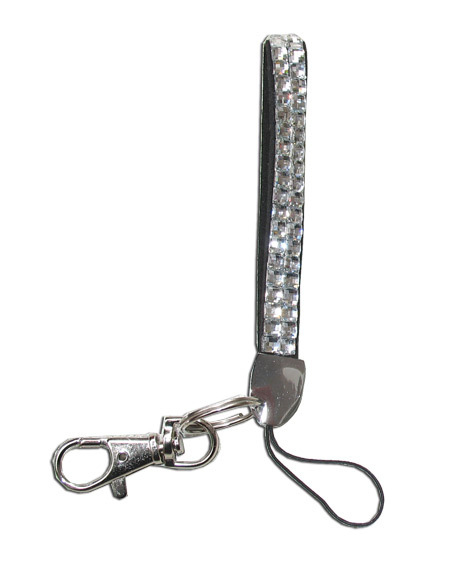 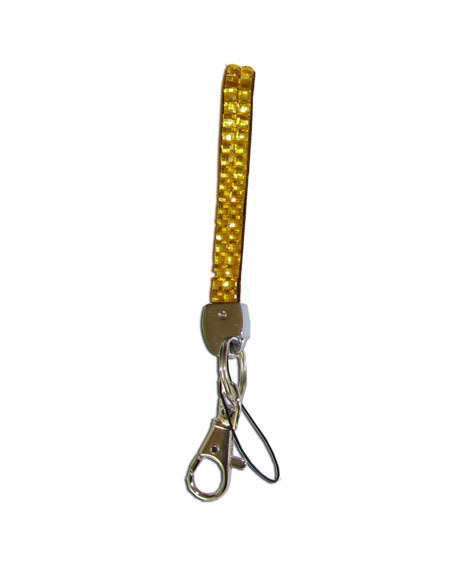 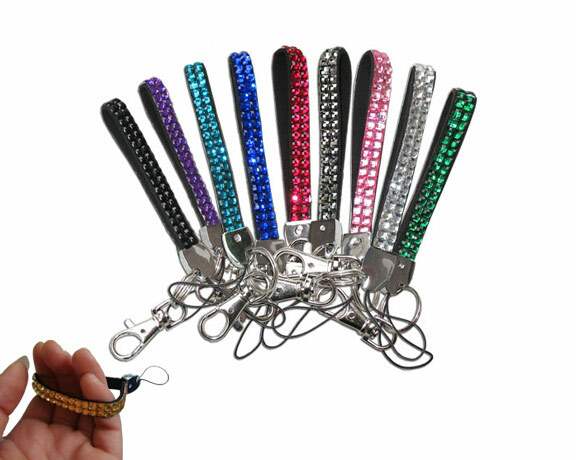 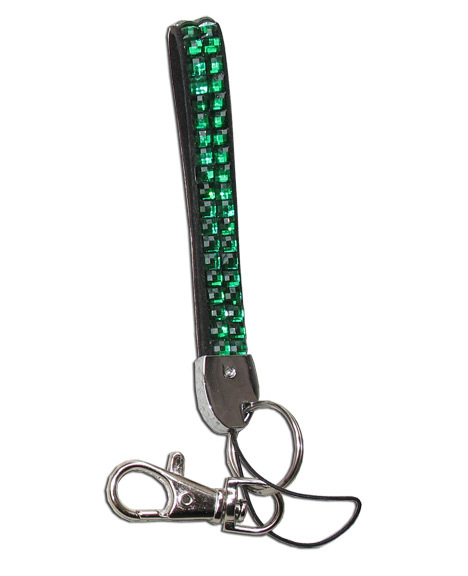 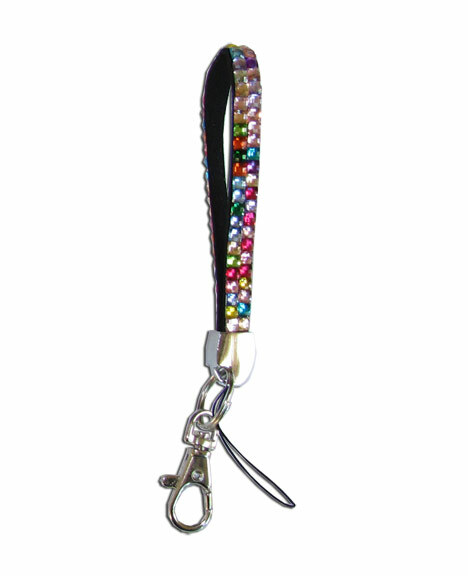 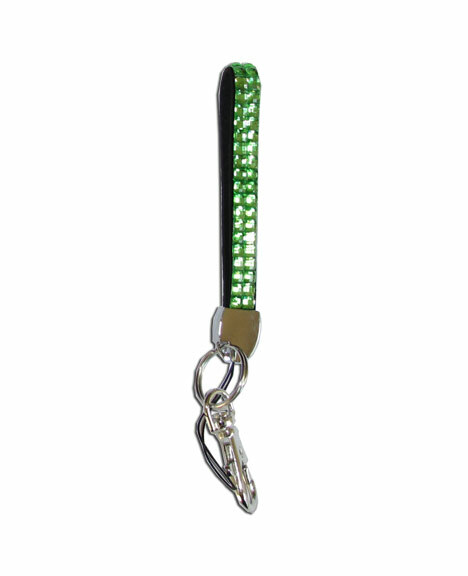 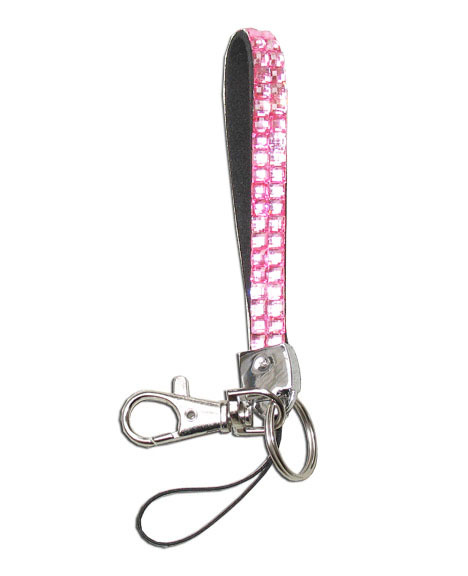 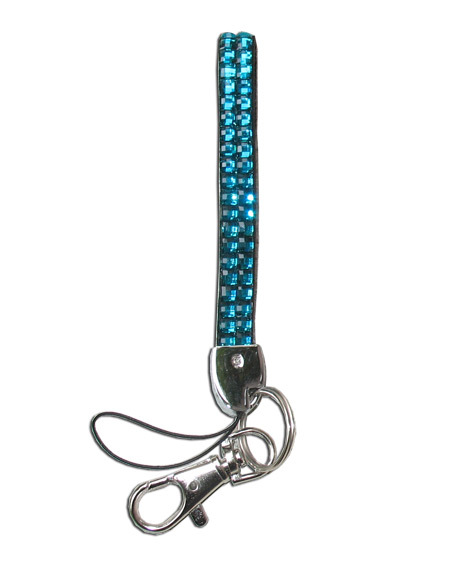 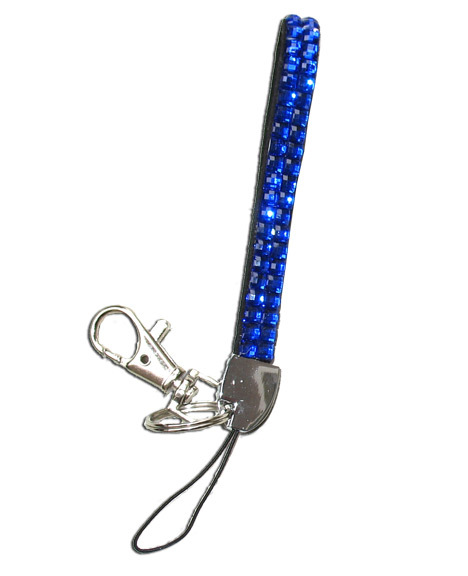 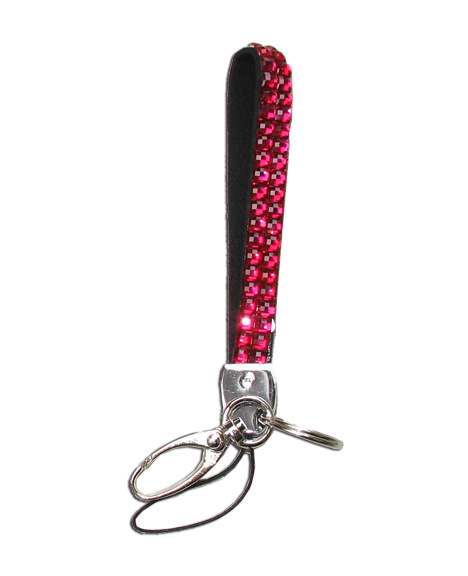 These rhinestone keychains are great for teachers, nurses, coaches, teenagers, convention attendees, fundraisers, or anyone who doesn't want to lose their keys. 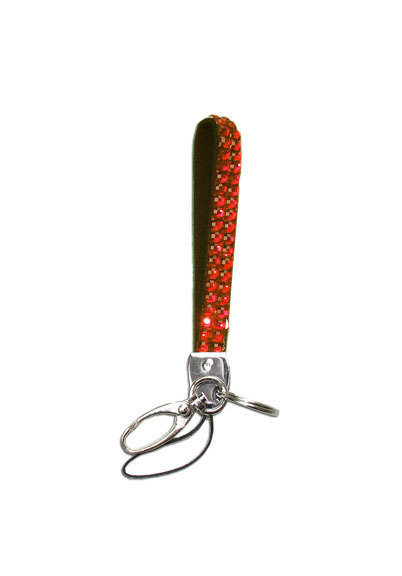 Orange rhinestone with a reddish tint. Red rhinestone with a orange tint.